Hi lovelies! Couple of things I feel I should address before getting stuck into the point of the post. 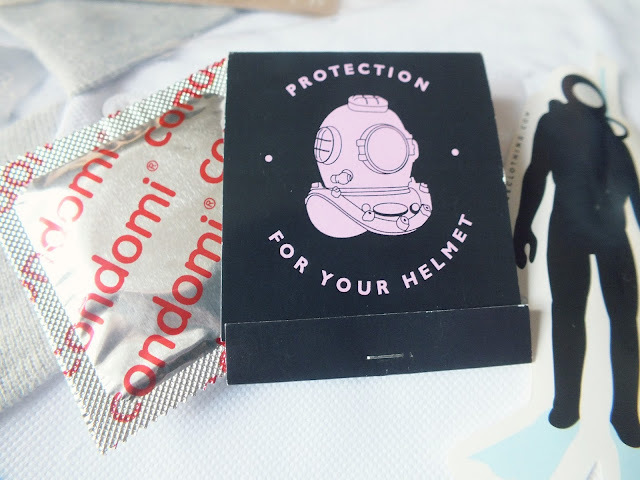 First thing, no, your eyes are not deceiving you, there really is a photo of a condom on my otherwise fairly innocent little blog and second, yes, these photos are of my boyfriend, who is quite clearly, a boy. So, all things considered, this probably isn't going to be the sort of post we're used to on my blog. We're mixing it up a bit today, but a little change never hurt anyone! Let's get into it shall we? 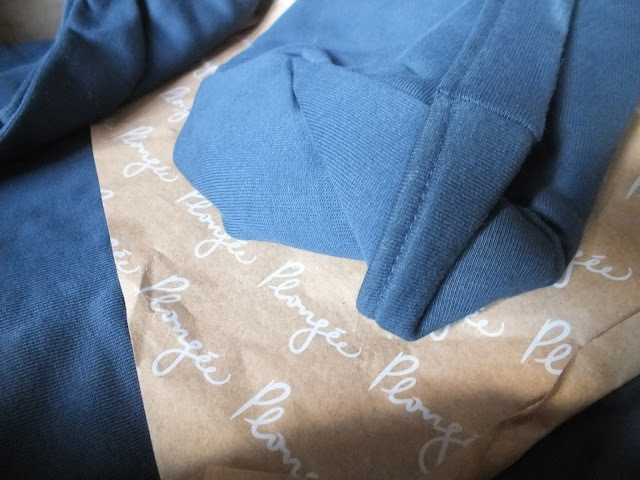 So, I was recently contacted by a new clothing company called Plongée, (still have yet to attempt saying that one out loud, thank god I'm not a youtuber) and they very kindly asked if I'd like to try a couple of things from the site. So I checked out the bits and bobs on the site, I really loved the brand as they do lots of pretty casual wear for women, but what I really fell in love with was the men's stuff. 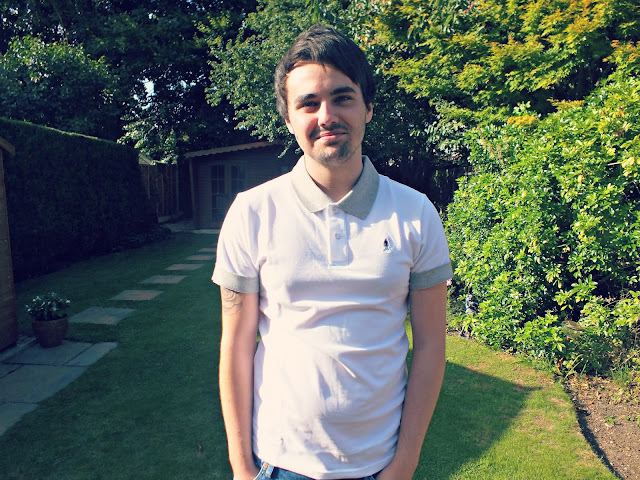 I'm a bit guilty of trying to dress my boyfriend and often buy him clothes just because I like them and think they'll look good on him, so I was very cheeky and asked them if I could choose a couple of boys bits, as I knew Darren would get more wear out of this style of clothing than I would. So, the lovely people at Plongée very kindly agreed and I was allowed to choose a couple of things for my ken doll boyfriend. When the box came through the post (Royal mail signed for, which is always nice and very quick too! ), I was seriously impressed with the packaging as both items were in their own individual plastic bags with thick tissue paper in the middle to keep the clothes from creasing in the post. The logo for the brand is a little scuba diver and it came with a little scuba diver sticker, which was a cute little touch. Not entirely sure what I was suppose to do with this, so I personally stuck it to Darren while taking these photos, but your scuba diver's fate would be entirely in your hands should you make an order. Then, the moment we've all been waiting for, the condom. I was confused as you guys probably all were when I posted an unexplained photo of it on instagram this morning. I have a very immature sense of humour, so when this fell out when I was taking out the clothes, I was very amused, particularly by the raunchy caption on the cardboard sleeve. Again, not entirely sure what the point of this was, but it definitely sets this clothing brand aside from any other I've ordered from so that's definitely something! Now, onto the actual clothes. I was super impressed by the quality and fit of these. The size medium fit Darren perfectly and they feel really well made. 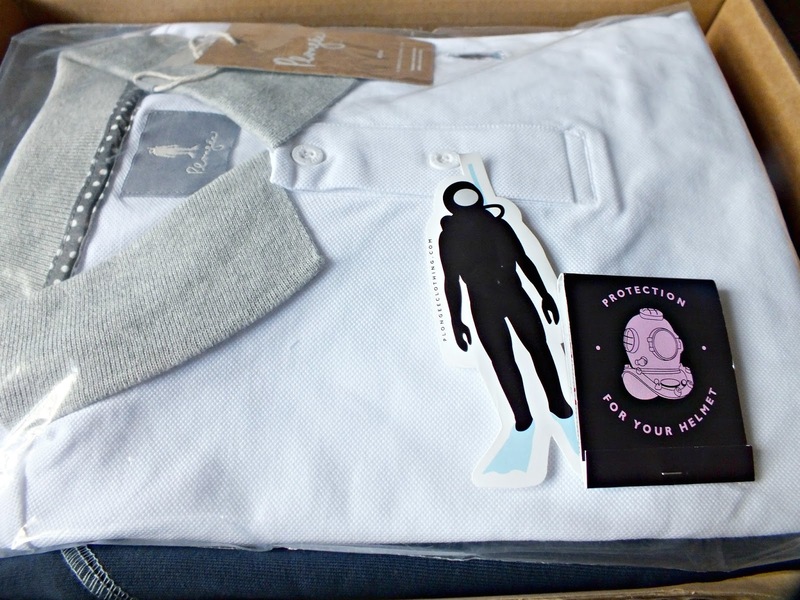 The polo top is gorgeous, it's fairly thick and doesn't feel as though its going to get holes or go bobbly after a few washes (I'm looking at you primark) and I love the design too, the little scuba diver logo is really cute and different from anything I've seen before. 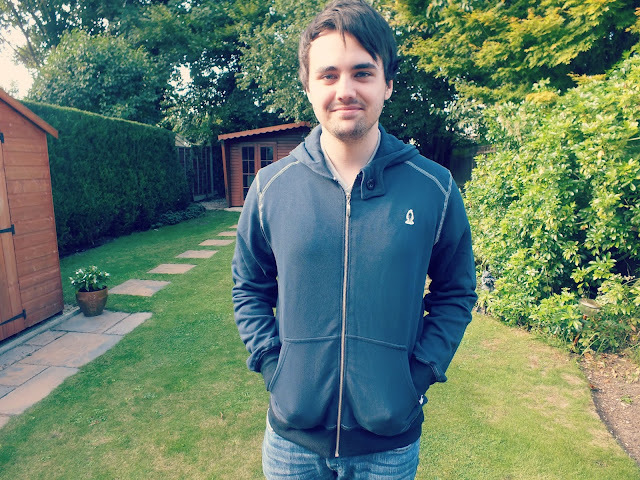 The hoodie is gorgeous too, it's really well made and so comfy (I know this as I borrowed it on an unexpedictedly chilly evening walking home!). It's not too thick or bulky, but it's pretty warm, without making you feel hot or as though you're wearing winter woollies, making it perfect for the Autumn time. 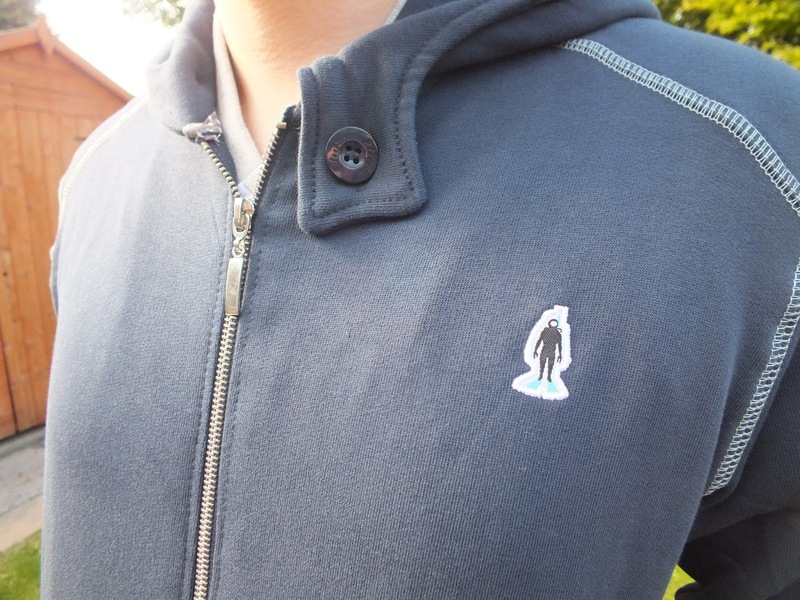 The little details like the contrasting white stitching, button on the collar and my beloved scuba diver make it a little different from a more basic hoodie, which is fab! Oh, and Darren likes them too, which is the main thing I suppose!! 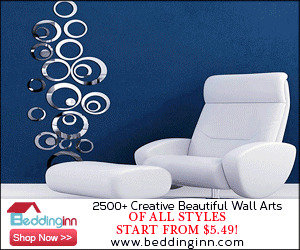 Plongée is by no means a cheap brand, which is reflected in the look and quality of the clothes. However it's not massively expensive either, so they'd make fab gifts for the man in your life! The women's items on the site are lovely too, if you're into casual clothing, polo tops, pretty hoodies and cute t-shirts, then definitely take a peek. Let me know what you think of these 'boys stuff' posts, I've been considering doing the odd men's fashion post, or product review, particularly in the run up to Christmas (Chloe said the C word!!). I like mixing it up a bit on my blog every now and again, so I'd love to hear your thoughts! I like that "PLONGÉE CLOTHING". Perhaps it's strength is warm clothes. I like Alternative hoodies for protecting myself from winter.